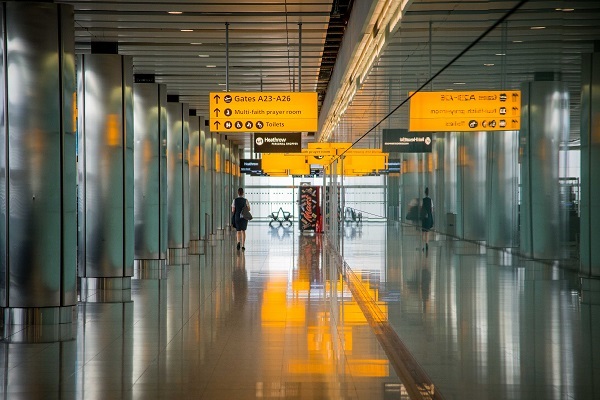 Have you ever had the feeling of anxiety when heading through airport security with type 1 diabetes? Well, hopefully experience will help to reassure you. All those thoughts pop into your head; do I need a doctors letter for my insulin? Can my insulin pump go through scanners? Will my Freestyle Libre set of the alarm? What are my rights? Can I bring Lucozade through for hypos? I’ve thought all these questions and I frequently see people worried or asking for advice on a number of diabetes-related support groups. So, since I find myself going through airport security with type 1 diabetes up to 5 times a month, I thought I’d bring you up to speed. Plus, I have actual advice from the manager of airport security at Gatwick Airport. First things first, do I need a doctors letter? I’ve heard many times people say “no, I’ve never been asked”, but actually yes you do. Airport security legally has the right to ask you to produce a doctors letter to verify that it is insulin you are carrying and it’s for you, especially if you are carrying large quantities (which I usually do for traveling). I’ve never been asked for a doctors letter in any other country than the UK, funnily enough. So, although they often don’t ask, if they do, you need to produce it; if you can't then technically they can refuse you, so it’s better to be safe than sorry. In the UK, a nice GP will do you a letter for free, an annoying GP will ask you for a fee BUT your diabetic specialist nurse/consultant will always give you one for free, and honestly, they’re the best person to have a doctors letter from because they know most about it. Another tip is to keep your doctors letter updated every year. I actually think this is ridiculous because our type 1 diabetes doesn’t just disappear, but nevertheless, I have heard a story about a woman who had a massive fuss made over her at an airport in Scotland because her doctor's letter was a year old. 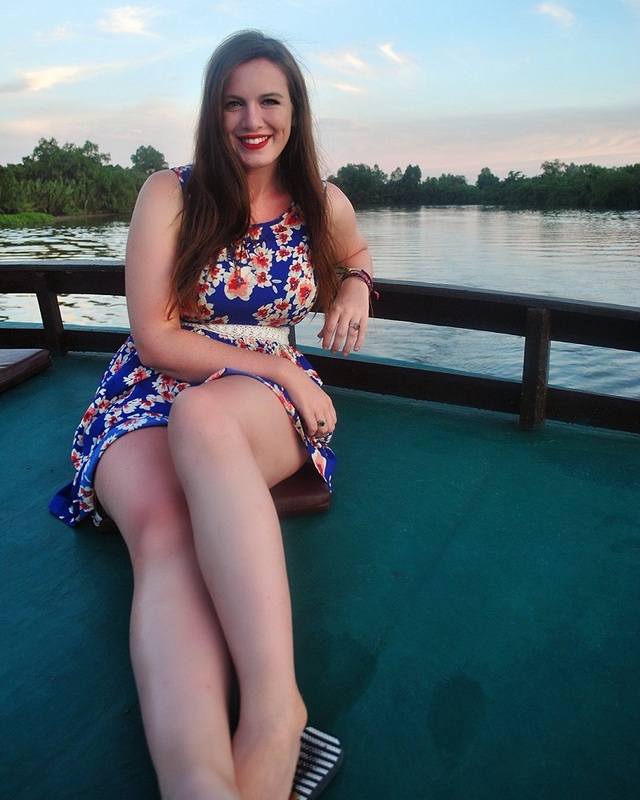 So if you are traveling somewhere a little further afield, maybe get a fresh letter. Your doctor's letter isn't just useful for airport security, it’s actually required by some airlines as verification. This is especially true on long-haul flights (I’ve been asked by Emirates) and it is required at some border controls throughout the world (I was asked on a bus crossing from Argentina to Chile), so they are a good thing to have on you, even if you don’t think you will need it. What should my doctor's letter say? Your doctor's letter should state the obvious, that you have type 1 diabetes and you rely on insulin pens/pumps to survive. Also, that you will be carrying insulin and insulin supplies such as cartridges and you will be required to carry sugar in case of a hypo, such as Jelly Tots or Skittles. Obviously, the letter should be worded a lot more professionally than that, but that’s the general idea. Insulin pump users should also have it clearly stated that your insulin pump CANNOT go through x-ray machines. In no shape or form should this happen. If you put it on a tray to go through with your handbag, you put it at serious risk and if you damage it, the pump company or your hospital won't replace it, because it wasn’t supposed to be there in the first place. I’ve met two individuals who have put it through the x-ray machine as they didn’t realise they couldn’t (which I was seriously surprised at) but the first said hers was fine and the other’s broke. So I wouldn’t be taking the unnecessary risk. Airports KNOW that they aren’t allowed in x-rays too. Here is the debate of the year: "can my insulin pump go through the 360 scanners?" The 360 scanner is the new full body scanners they currently have throughout Europe, parts of Asia and not quite South America (based on where I’ve been). Your insulin pump cannot go through the full body scanners; this has been confirmed by many a doctor and I wrote to each of the insulin pump manufacturers and they all said the same thing, no. Ask for a pat down instead. It’s basically because they haven’t been tested. Now, here’s the issue, some airport security staff will insist it’s okay….let me tell you a story. When I am home, I fly through Gatwick on average 2-3 times a month, so I’d say that’s more than the average person. I’ve been flying through Gatwick for almost 2 years now, so I also know the process and the airport quite well. I like the airport, the problem I have is with the lack of training with the airport security staff. On a flight home to Belfast to visit my family, I was heading through airport security as usual. I emptied my things into the boxes, got my doctors letter in my hand and headed on through the over the arch walk way metal detector. She was so damn aggressive and she physically tried to push me towards the scanner. By this stage it was clear I was getting visibly upset, but to not give her the satisfaction, I said "no" one more time and asked to speak with the manager and she grunted and told me to sit down. I felt like a bloody criminal, but anyway the manager came, I showed my letter, he read it and he said “I think there is a mistake, you can go through the body scanner, not the metal detector." By the way, the whole time I was insisting on a pat down and a swab of my pump as usual. Anyway, he apologised and I got searched, blah blah blah. Thank you for getting in touch with Gatwick’s Customer Services team. I've investigated your concerns with the Security Support team and I'd like to share with you some comments. 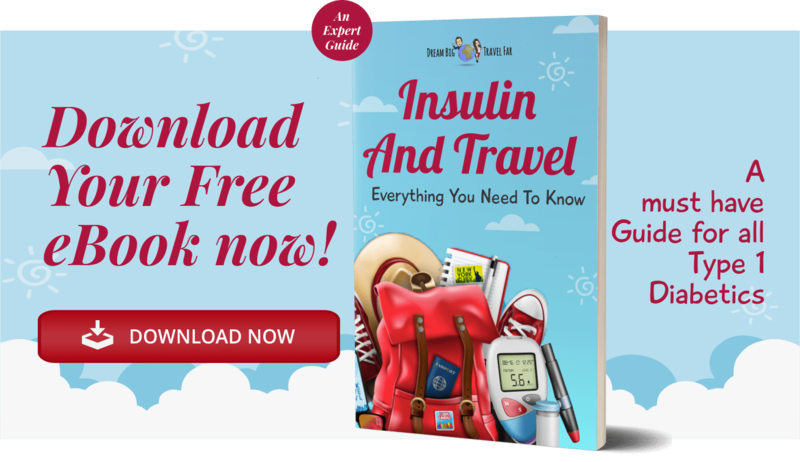 Passengers with special medical requirements such as insulin pumps should not be unnecessarily deprived of items which they may need to ensure health or survival during their trip. Doctor's/Hospital letters should be used for verification. I believe that you had this in your possession and I'm sorry this wasn't taken into account when you traveled through security. All our staff have been re-briefed that a passenger should not be asked to remove the pump for X-ray screening. Also if the medical documentation states that it should not passe through the security scanner this should also be respected and the issue not forced. A full body search will be carried out in a private search area and items identify and swapped as necessary. Good customer service is essential and the process should be as discreet as possible. I apologise if this has been an issue and I'd like to assure you that this has been addressed with the Security Officers as a whole. Again, thank you for bringing your feedback to our attention and I do hope your next visit to Gatwick is much more positive. The problem hasn’t been fixed, I had another member of staff try to argue with me, but either way, it’s like a Pick 'n' Mix. 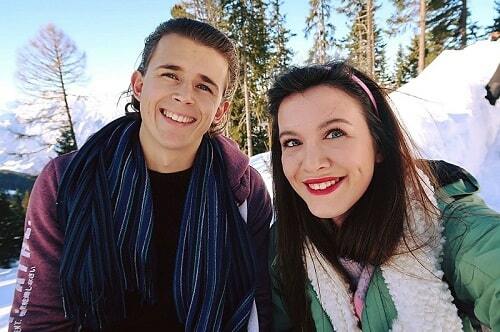 One of them is “yes no problem madam” and the other is “no, you clearly don’t know your diabetes” type scene. My point is this: STAND YOUR GROUND. These people are not type 1 diabetic, nor are they medically trained and if they tell you they have a member of staff that goes through okay then tell them that’s great but that you have a different insulin pump. 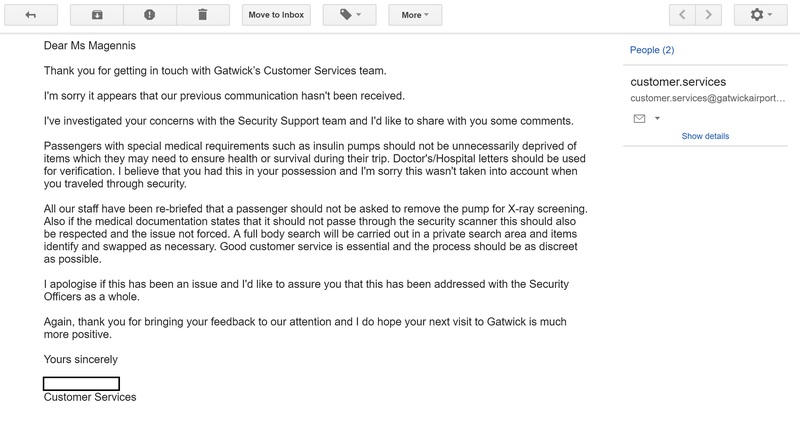 It’s only ever Gatwick that has given me problems, every single airport I’ve been to around the world know the insulin pump protocol. Do let me know what airports you’ve had issues with! At the end of the day it’s up to a diabetic to choose whether they want to risk it or not, but be aware that no one will pay out if your insulin pump breaks, and they have. Can I bring Lucozade through airport security for hypos? Due to EU guidelines of 100ml liquids, it isn’t recommended you try and bring Lucozade through. I have read on some occasions they allow it if it get’s tested and you have a doctors letter stating you specifically need it. However, there are many other alternatives for hypo control that isn’t liquid, but I know some people who specifically say “150ml of Lucozade” gets them out of a hypo and in those cases try using your doctors letter. Will my Freestyle Libre set off the security alarm? Mines does and I actually want to know does everybody elses?! I don’t know whether they are meant to or it’s because they have a small mechanical platform built in them, but I do notice that if I go through with just my insulin pump, there's less chance of it going off, but when I go through with my Libre it goes off! Maybe it’s just bad luck. Airport security is there to protect you and that’s a great thing, but they aren’t there to intimidate you or to make you do something you don’t want to do. So make sure you stay confident and strong when dealing with them. Be polite and firm and if someone isn’t listening to you, don’t argue, go straight to the manager. 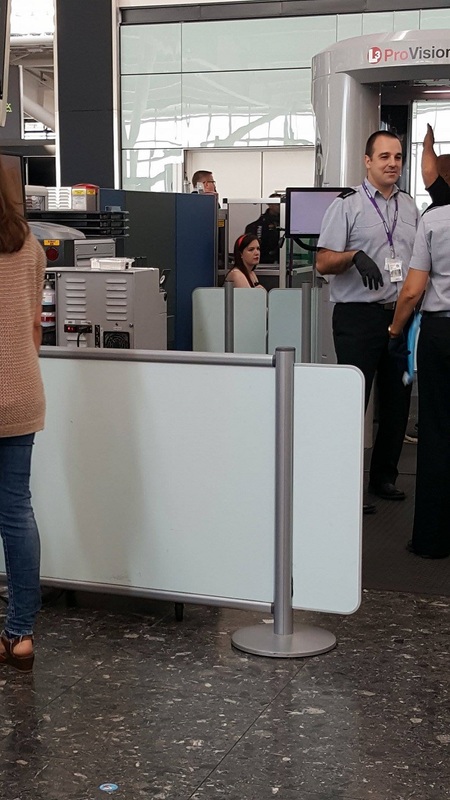 Airport security around the world differs and I know the TSA is known to be a little notorious when it comes to type 1 diabetes. I’ve flown out of North America only once and I actually found them to be the nicest airport security I’ve come across! But, I’ve heard many opposite stories. 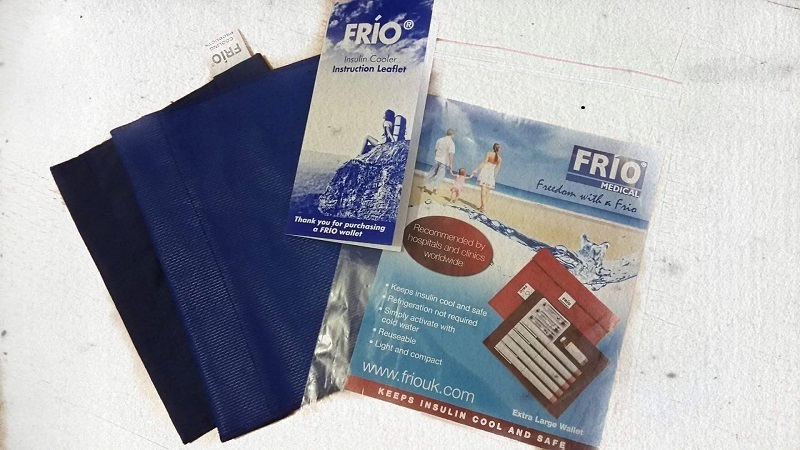 PS, if you’re carrying through lots of insulin remember it doesn’t count towards your 100 ml allowance bag and you can put your insulin in Frio bags if you wish, and then pop them in a lunch bag. They don’t need to be removed at all during the process! Would you believe me if I said it gets easier? Well, it does. I’m at the stage where my airport anxiety has lessened but my heart still sinks if someone decides to argue with me, but it’s another opportunity to educate someone, so I’ll take it! 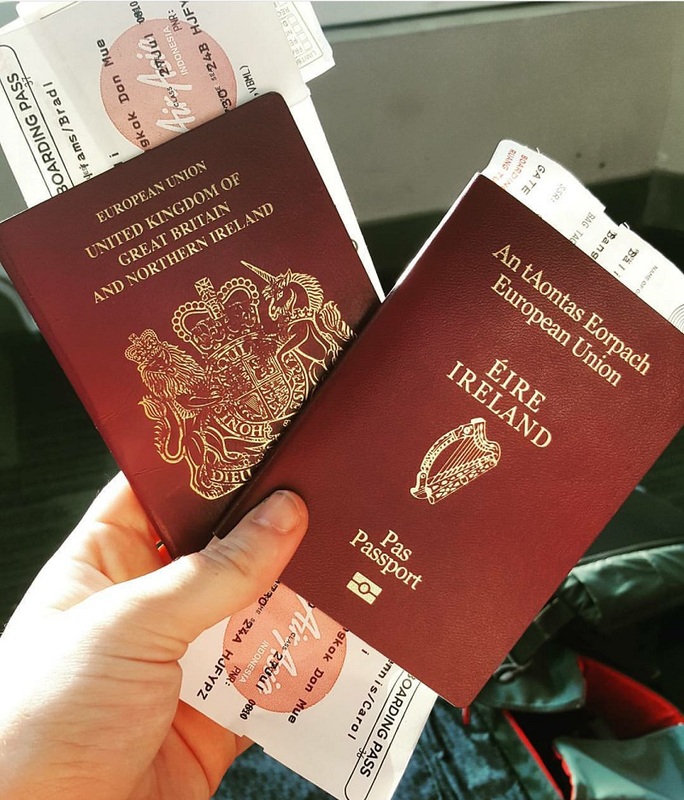 Comment below with any experience you have of going through airport security with type 1 diabetes; any experiences or advice is much appreciated! 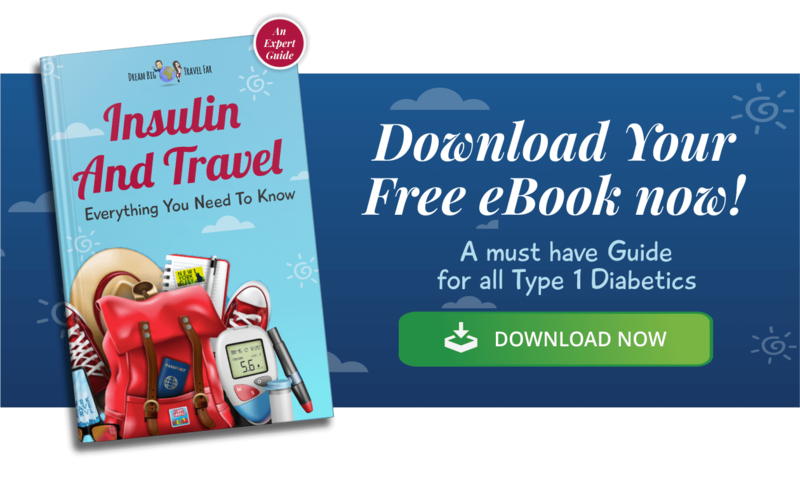 For an exclusive guide on travelling with t1d then check out the exclusive e-book. Filled with over 80 pages of advice, tips and resources, it's all you'll ever need.